The Champions League is coming to FIFA 2019. 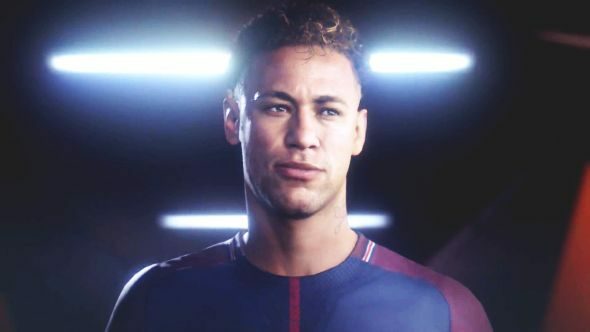 After Konami lost the license to the European Cup in Pro Evolution Soccer earlier this year, EA Sports has won the licence for the new game, which will release later this summer. The Champions League will feature throughout the game according to the announcement at E3. There’ll be a dedicated Champions League tournament mode, you’ll be able to chase the Champions League in FIFA Ultimate Team, and Alex Hunter will attempt to secure the trophy in FIFA’s story mode, The Journey, which will return to the game in the next iteration in the series. In my opinion, sports games are always better with friends. Why not check out some more great multiplayer games? It’s an addition that fans of the FIFA series will have been waiting for for quite a while. Pro Evolution Soccer previously had much less to offer than EA’s franchise in terms of official licensing for teams, leagues, and players, but the one major feather in their cap was undoubtedly the UEFA Champions League. Picking up the league is a major boon for EA, who can now bring the world’s second largest international tournament to its games. You can check out the trailer revealing the addition of the Champions League to the game below. Konami recently announced that Pro Evolution Soccer would not be retaining the license to the Champions League. 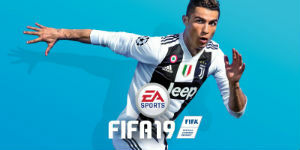 The series did pick up some other leagues, however, although they weren’t exactly heavy-hitting, with small leagues from across Europe and South America featuring in PES 2019, and two more to be announced in the future.